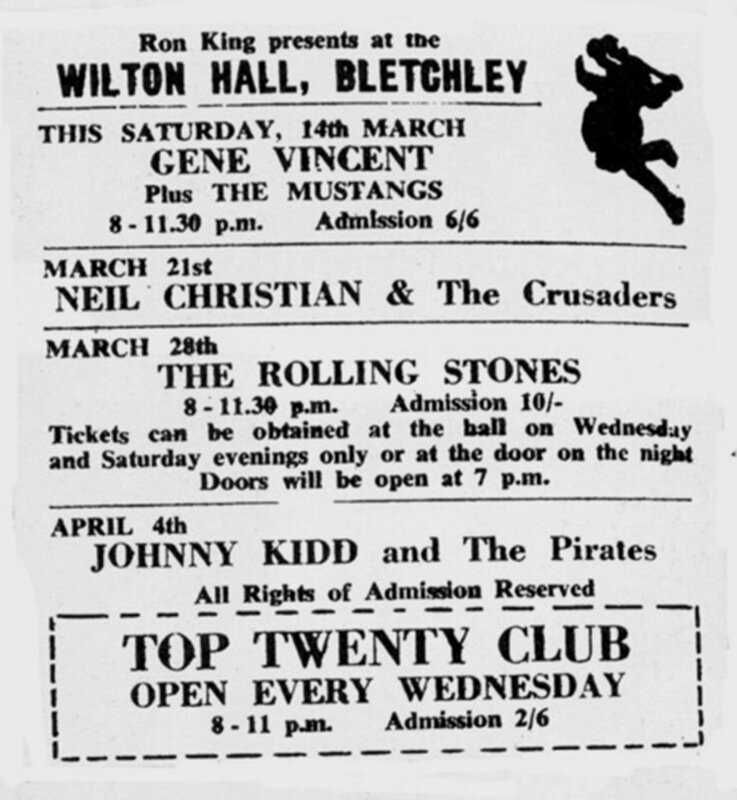 I remember when the Rolling Stones came to Wilton Hall. 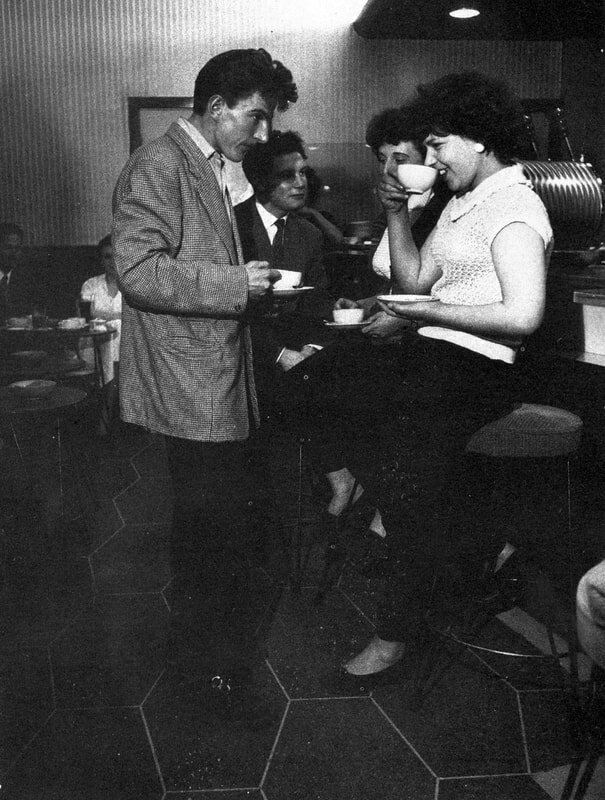 We used to have a dance a week, and you got most of the big bands – The Animals, The Searchers, The Troggs. But when the Stones came, it was great - part of the wall actually fell down at the front! I couldn’t get in, and as all the girls came screaming out ‘cause the wall was falling down, we just walked in and the band carried on playing! 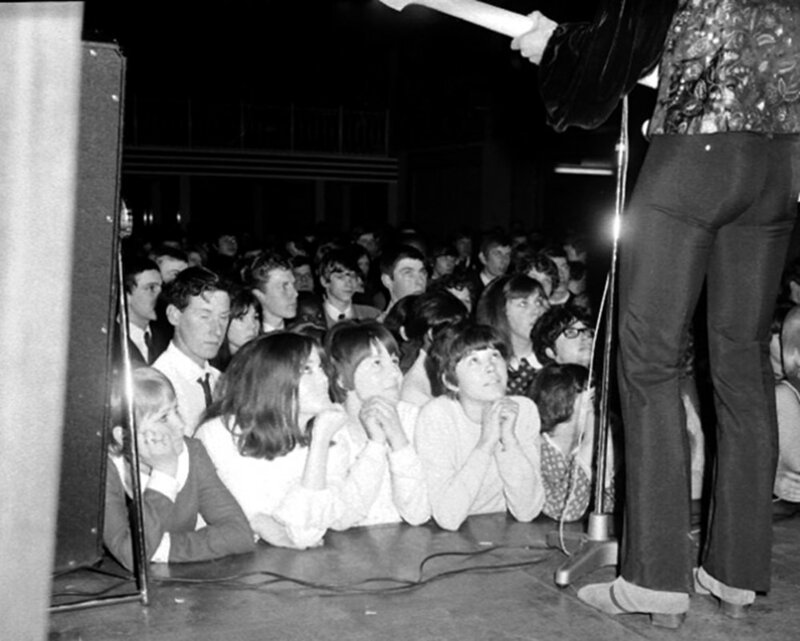 … When I saw the Rolling Stones at Wilton Hall they were just beginning to make an impact. It was absolutely packed - it was all standing up there. I remember being down at the front, quite an exciting night for us, you know. Neil Mercer was Musical Director for Living Archive theatre productions throughout the 1990s. His shows included Worker By Name, The Pride of Wolverton, Days of Pride, Bigger Brighter Better and The Fabric of Milton Keynes.